Born Vernon Wayne Howell to a 14-year-old single mother in Houston, Texas, Koresh was expelled from the Seventh-day Adventist Church. He moved to Waco, Texas in 1981, where he joined the Branch Davidians, a religious community of excommunicated Seventhday Adventists. 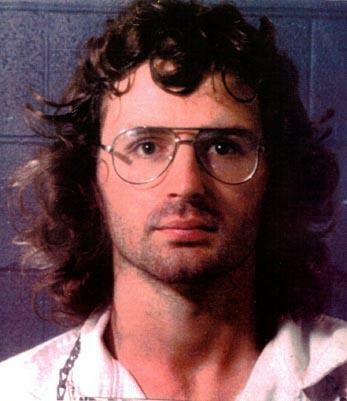 Proclaiming himself the messiah, Koresh advocated (and practiced) polygamy, and, according to charges by former cult members, perpetrated child abuse. On February 28, 1993, responding to reports that the Branch Davidians had accumulated a stockpile of illegal weapons— and also responding to the accusations of child abuse—agents of the Bureau of Alcohol, Tobacco and Firearms (ATF) raided the Mount Carmel compound. Four ATF agents and six cultists were killed. The FBI moved in and held the compound under siege for 51 days before storming it on April 19, 1993. A fire—subsequently determined to have been started by Koresh and the cultists—consumed the compound, killing 76 people, including Koresh and 27 children. Most Americans regarded Koresh as a deranged cult leader, but some saw the assault as an example of federal tyranny against an American maverick.